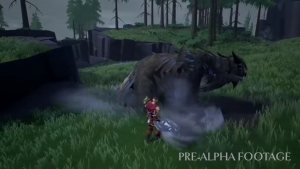 In Dauntless, the name of the game is hunting down and destroying these massive Behemoths! 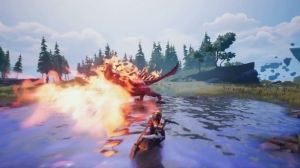 Save the Shattered Isles and forge your own legend in their blood! 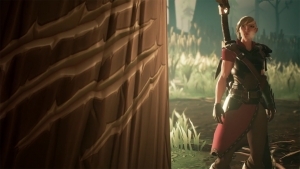 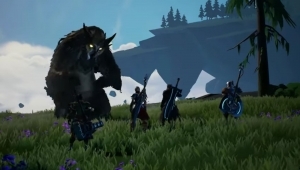 Dauntless has been announced, a gorgeous and unique looking co-op action game from Phoenix Studios, featuring some serious veteran industry talent from across the board.